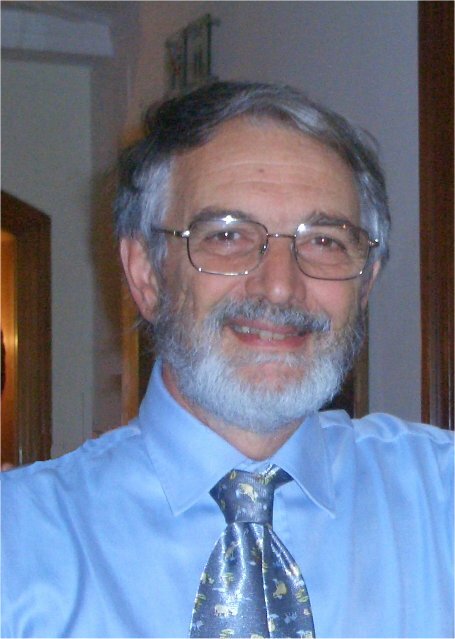 This Research Scholarship was entitled to Giulio Jori after he sadly passed away in late December 2014. The scholarship is provided by an endowment set up in honour of Giulio Jori, the leading light in the founding of the European Society for Photobiology and a pioneer many of activities of the society. The scholarship funds includes voluntary contributions and the endowment is actively building up. One scholarship annually providing up to 6000 € to cover travel and living expenses associated with visiting a research laboratory in another country for a period of 3 months. To promote a research career in photobiology for young scientists of high potential, particularly from less privileged countries, and to enhance collaborations between research laboratories. The fellow and sending senior scientist should be ESP members at the time of application. An associated 1000 euro is available to the host institution for the fellow’s research consumables if the hosting senior scientist is an ESP member at the time of application. The fellow and the hosting and sending senior scientists must jointly write and sign the research plan and both senior scientists must endorse the candidate. The fellow and the hosting and sending senior scientists must jointly write, sign and send a final report to the ESP within 3 months of completion of the visit. Any publication or presentation derived from the research visit must acknowledge the "Giulio Jori Research Scholarship of the European Society for Photobiology". The fellow should present the results of the scholarship at the next ESP congress - as an oral or poster communication as decided by the congress organising committee. Up to 35 years old (maternity leave will be accounted for). A letter of application from the candidate identifying the sender and host scientists and their respective institutions and including a statement of purpose justifying how the scholarship will facilitate the candidate’s future career in photobiology research. Applicants are kindly requested to merge the above listed documents (Application contents) in a single PDF file. (Many freeware programmes are available for this purpose on the internet).